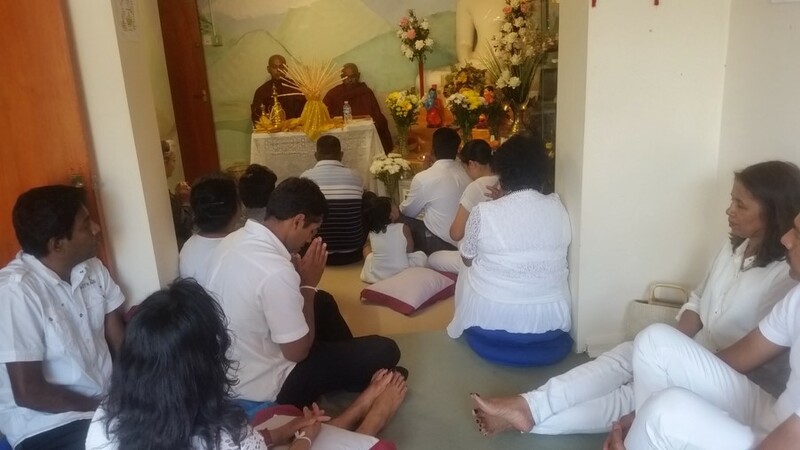 At the end of Rainy Season Meditation Retreat, Buddhists hosts The Annual Kathina Ceremony as a mark of gratitude to Venerable Monks by Offering Robes, Dana & Gifts to share Blessings & Merits. This is the Highly Blessed Merits Ceremony of Buddhist Tradition, could be held only once in a year. All Are Kindly Invite to BE part of this year ceremony of the centre. 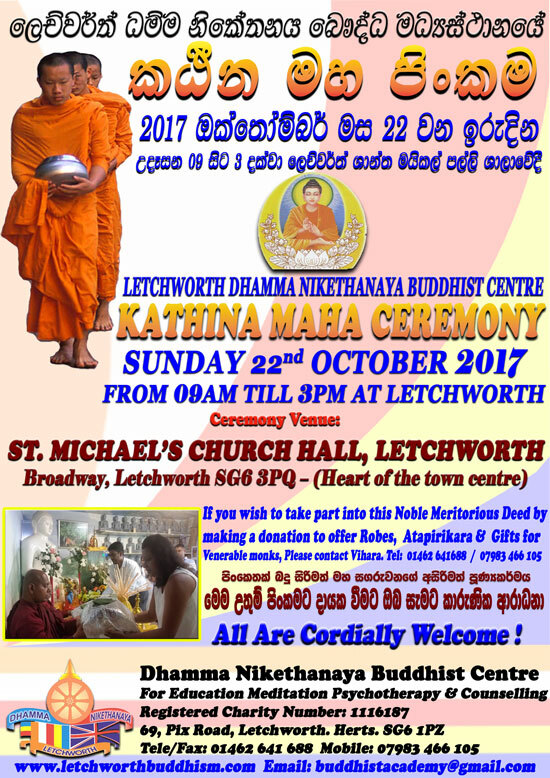 We cordially invite you and all in your family to join our Annual Kathina Ceremony (Community Day Celebration) at Letchworth Dhamma Nikethanaya Buddhist Cultural and Meditation Centre. 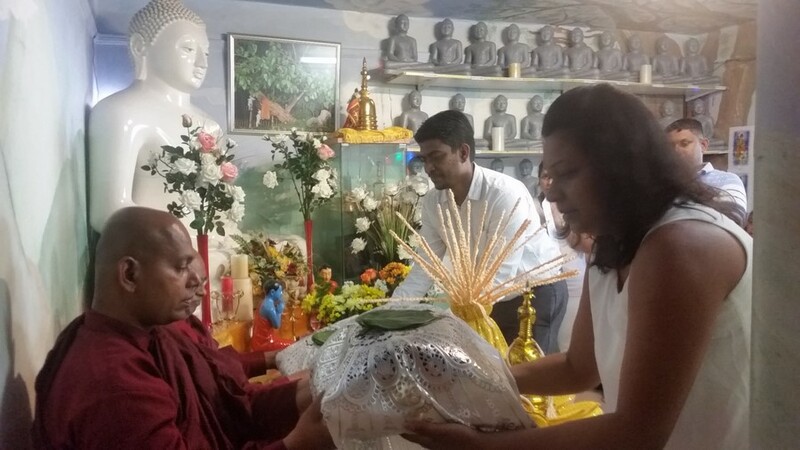 Kathina Ceremony is the most significant meritorious deed in the Buddhist Tradition. 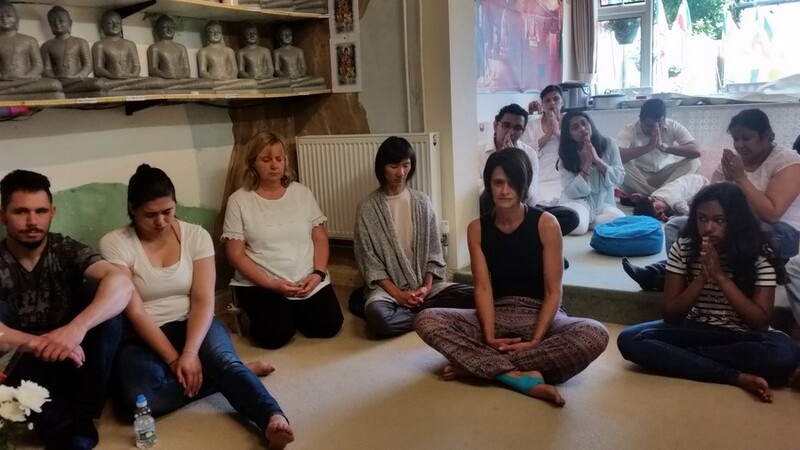 Dana (Generosity), Sila (Morality) & Bhavana (Meditation) are the key practices of the Buddhists. 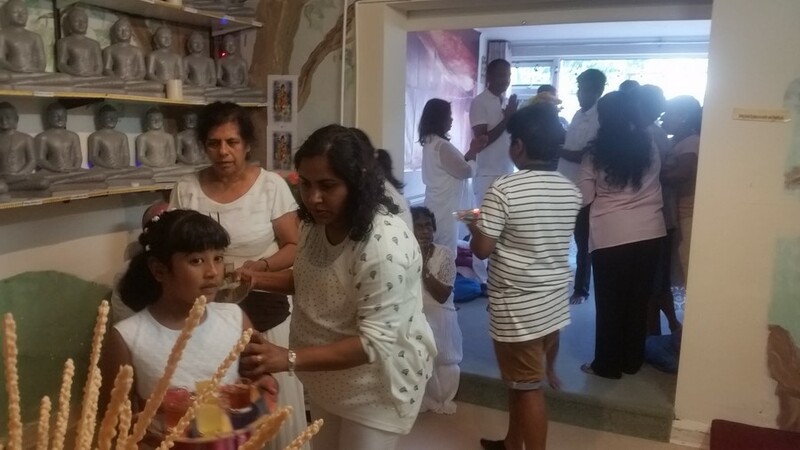 Kathina Dana is the highest among different types of generosity as it facilitates three months of spiritual practices. 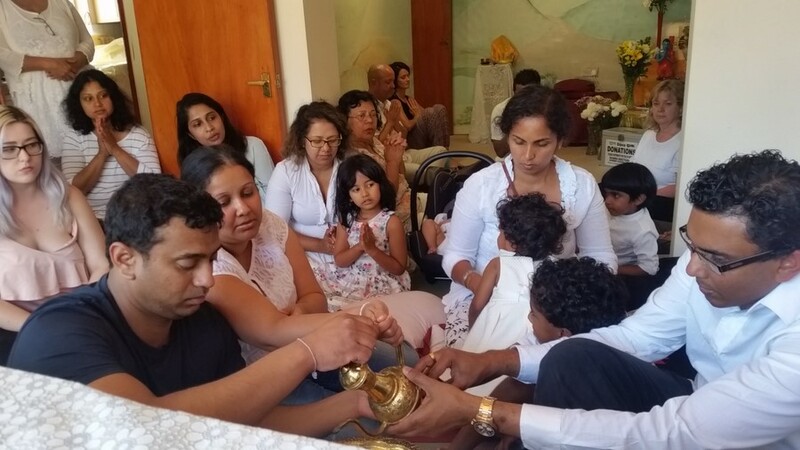 This Kathina Ceremony is the once in a year opportunity to gain merits. 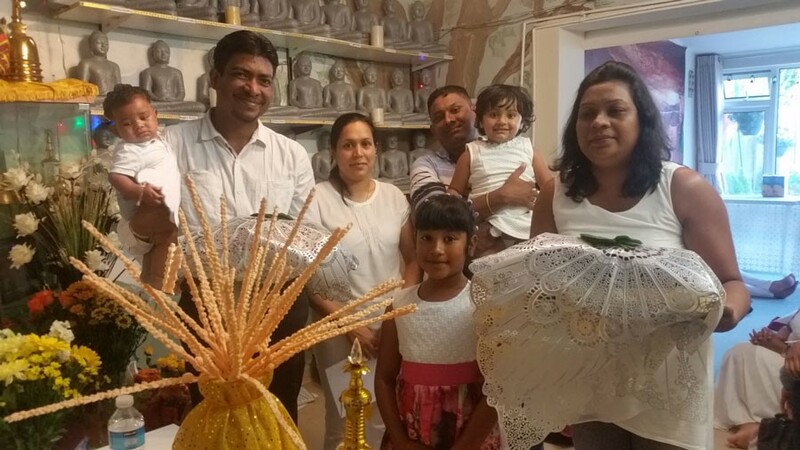 We invite you all in our community to share these blessings. Dress Code: Please dress white and be prepared to the cold weather with enough thermals. 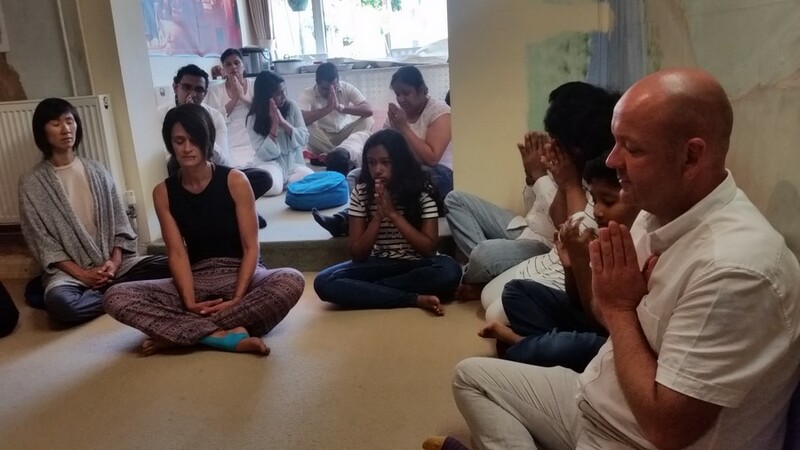 We had a very uplifting and accomplishing Spiritual Rains Vassana Retreat this year 2017. 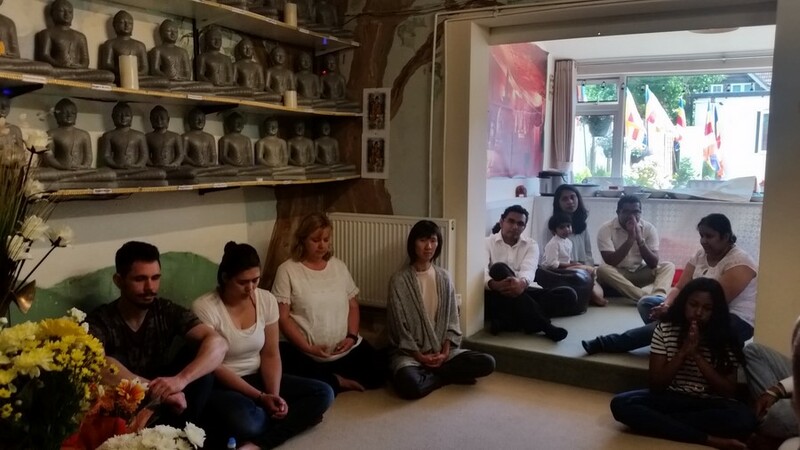 Venerable monks of Letchworth Dhamma Nikethanaya Buddhist Cultural Centre, observed the Rainy Season Meditation Retreat on Saturday 08th Esala (July) Full Moon Day 2017, respecting the advice of the Fully Enlightened One. 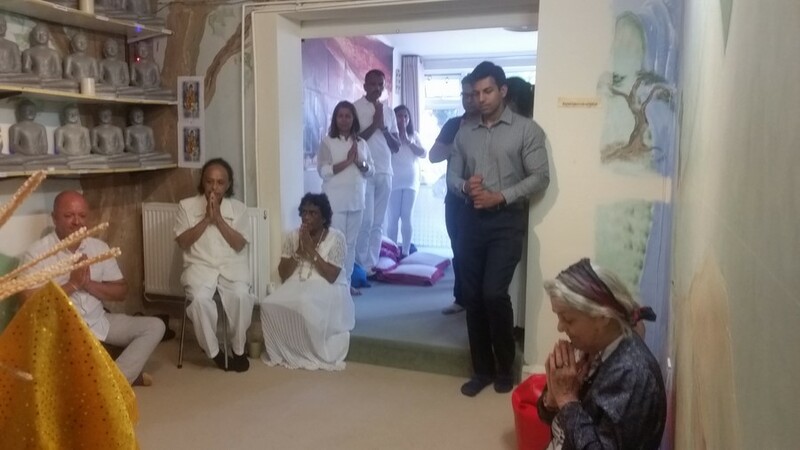 The Lord Buddha advised to spend The Three Month Rainy Retreat staying in one place fully focusing the advancements of spiritual, Meditation and Educational Development of oneself for the benefit of the noble society. 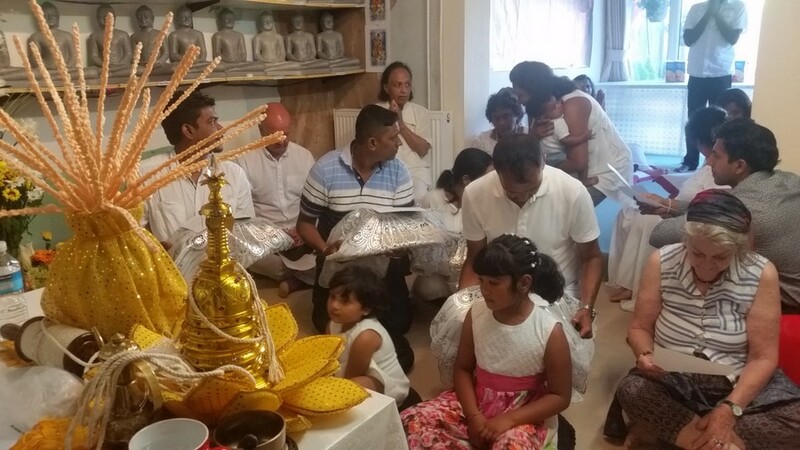 At the end of the rainy season Buddhists celebrate The Kathina Ceremony as a mark of Gratitude to Venerable Monks by offering Robes, Gifts, Dana and Share the Merits. 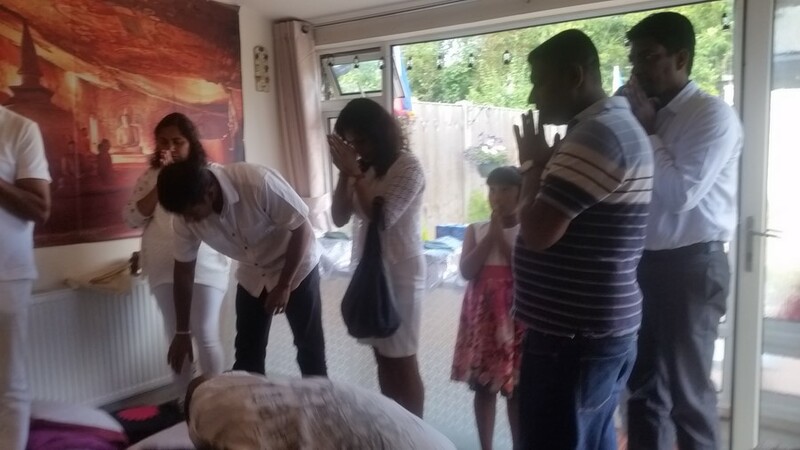 This ceremony is considered as a rare, greatest and noblest act as it can be celebrated in a temple only once a year. 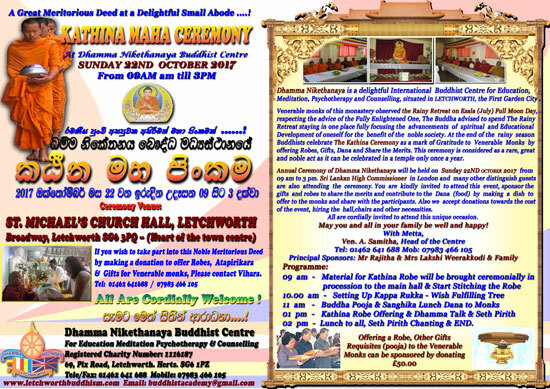 Annual Ceremony of Dhamma Nikethanaya will be held on Sunday 22nd October 2017 from 09PM to 03PM. 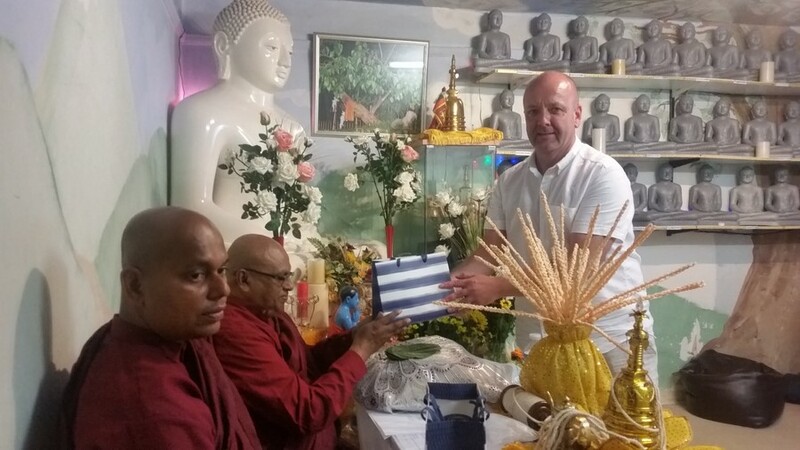 You are kindly invited to attend this event, sponsor the gifts and robes to share the merits and contribute to the Dana (food) by making a dish to offer to the monks and share with the participants. Also we accept donations towards the cost of the event, hiring the hall, chairs and other necessities. All are cordially invited to attend this unique occasion. May you and all in your family be well and happy! 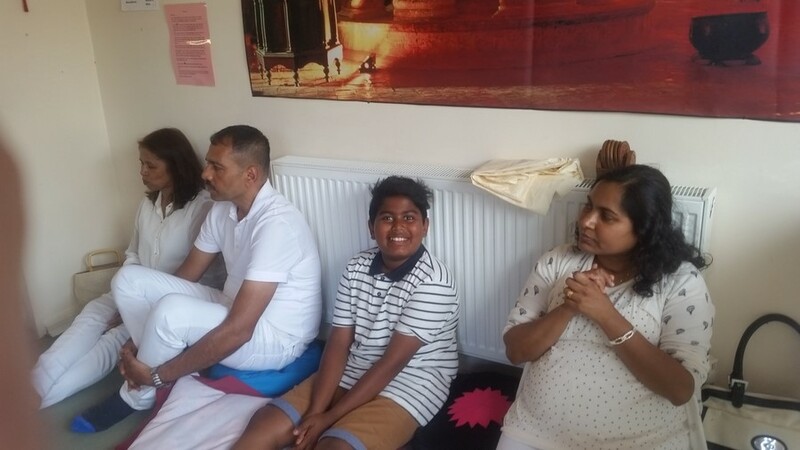 Principal Sponsors: Mr Rajitha & Mrs Lakshi Weerakkodi & Children and Family Friends together with Devotees of the Temple. All are welcome to join by any offerings at the this rare occasion. 2:00PM Transferance of Merits and END of the Programme. 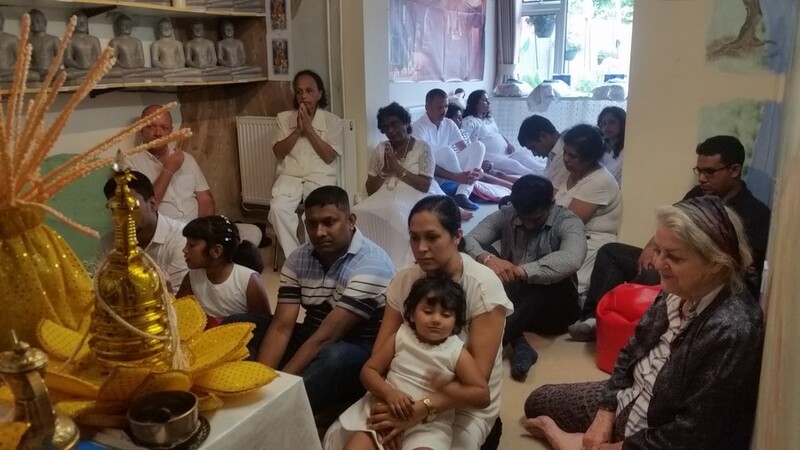 Offering Robes, Other Gifts Requisites (pooja) to the Venerable Monks can be sponsored by donating £50.00 OR General Donations Greatly Appreciated. 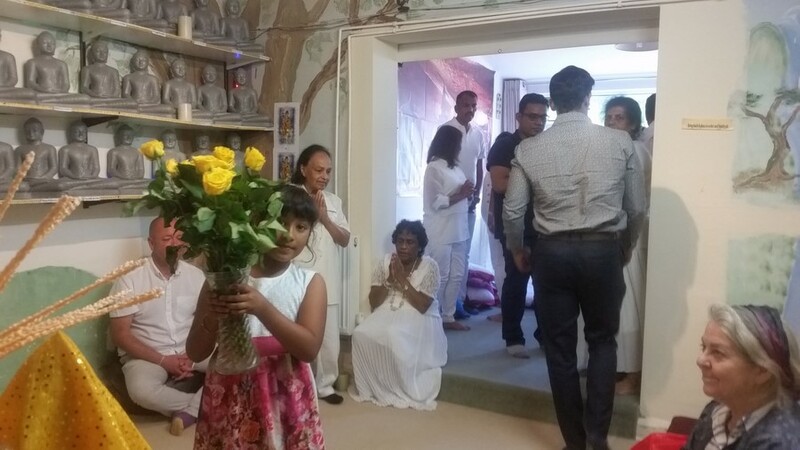 All Are Welcome to come and share the blessings. You don’t have to bring anything. Your participation is greatly appreciated. If you still wish to contribute, you can attend to any of the following. Please check with the centre before you buy anything. 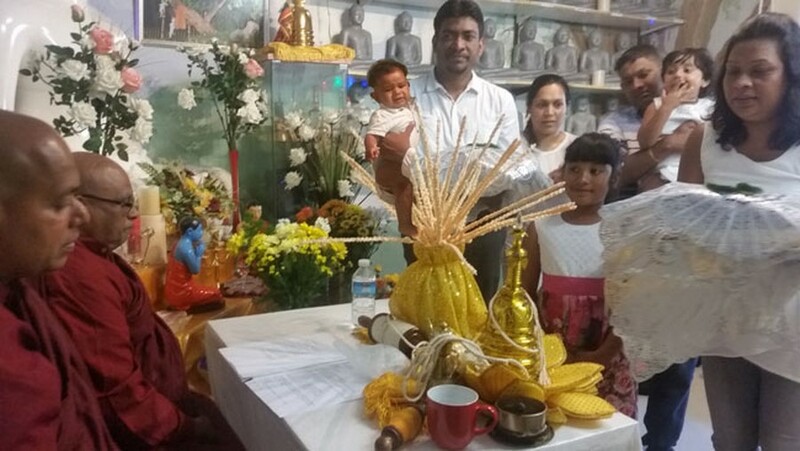 Following is an idea how people can contribute to help the ceremony a success. Please note these are not price tags as it is a special meritorious deed. Anyone can still attend as they wish to contribute. Any General Donations are greatly appreciated for expenses. 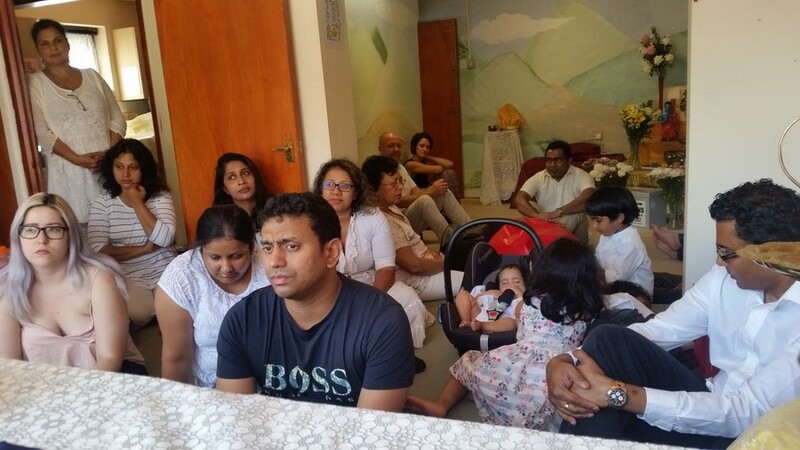 Main Sponsor Family of Vassana Season 2017 Annual Rains Retreat of Letchworth Dhamma Nikethanaya Mr Rajitha & Mrs Lakshi Weerakkodi & Family and friends.